“We are experts at developing Web-Architected solutions. Founded in 2003,ORANGEBLACK Software is a leader in the development of Software as a Service (SaaS) and Rich Internet Applications (RIA). ORANGEBLACK provides web development and hosting solutions to clients on 3 continents and is a Software-as-a-Service provider of 4 unique product solutions. Quality processes have always been at the forefront of ORANGEBLACK operations.Our delivery approach differentiates us from other solution providers.We adapt to the client's way of conducting business, which is the least disruptive to them and maintains their control of strategic functions. Leaders in many industries have made ORANGEBLACK their partner of choice. We have achieved this status by listening to our clients and nurturing an internal business concept that provides the right degree of empowerment and accountability at all levels. We always focus on our clients' businesses practices. To keep pace with advancements in technology and management, while objectively making decisions based on proven methodologies. World-class solutions and support to help our clients grow and flourish online. Professional Managers, Programmers and Designers who are known for their competence, professional standing and energy.They have been recruited on the basis of the quality and breadth of their experience, as well as on their sense of initiative, service, innovation and team spirit. 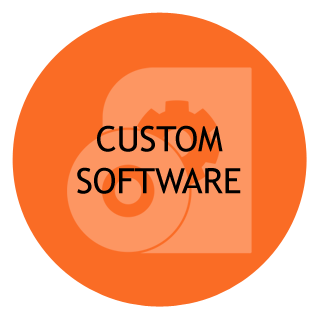 Every custom software project we undertake is a custom-tailored solution. Web-architected solutions provide our clients with real time status of data and information. We also understand that leveraging existing technologies is important, so our experts will help you seamlessly integrate a wide variety of web and cloud-based software into your system based on your needs. If you have existing data you’d like to use, we provide data migration services for data continuity. In an effort to simplify your software management, our team has created a user-friendly, .NET-based content management system called OB CMS. OB CMS allows you to publish content on your own, without sacrificing advanced functionality and integration capabilities. This along with custom data and management utilities in a cloud environment help our clients stay on top of their business wherever, whenever. Our build is judged on its performance both by your and your users. Our engineers work tirelessly to improve your backend database, page load times, and user interaction—all in an effort to ensure a smooth user experience. On April 21, 2015, Google began globally rolling out their mobile-friendly update. Mobile-friendly pages will get a significant boost on mobile search results. Check if your site is mobile-friendly from here. 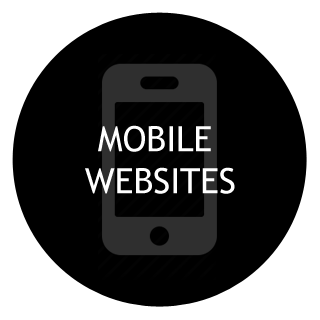 If your site's pages aren't mobile-friendly, there may be a significant decrease in mobile traffic from Google Search. But have no fear, once your site becomes mobile-friendly, Google will automatically re-process (i.e., crawl and index) your pages. Our pricing to mobilize your Website starts at $1,395. Sign up now to begin the process or contact us today to find out more. 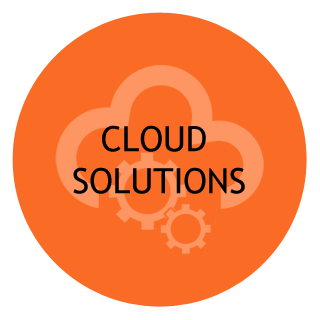 ORANGEBLACK has launched Cloud Solutions that it maintains for a widespread client base across 3 continents. Helping Camp Directors easily manage their Camp business. Helping professionals manage their calendars and bookings. Helping Sports Clubs manage their day-to-day business. Pool Managers use PoolReg to manage their family memberships. For avid triathletes, master swimmers and coaches. Custom CRM solutions for businesses.